Website – text, pictures, etc. Free Evaluation of Current or Proposed Website! The website is what we focus most on since it has our design, content and photos that make our site unique from others. Basically a website is really no more than a set of files. Much the same as you use in Word. In fact, you can create web files from Word. Once we have our design the way we like it we need to find a home for the files. That’s where the host comes in. Think of it as putting your files in a central location that everyone can access. The Host is generally referred to as a server and these generally come in two “flavors”. Servers are really not that much different from your PC so just consider it as another computer. There’s the more common Linux machines whose Operating System is of the Linux variety. Linux command line is much like the CMD prompt on your PC. Chances are you won’t have to use the Linux Operating System at all. Your host may not even allow you to connect other than FTP (File Transfer Protocol). The second “flavor” is the Windows variety which is very much like your PC Operating System. You really don’t need a Windows server unless you have Windows software that you are going to run (e.g., asp, aspx). 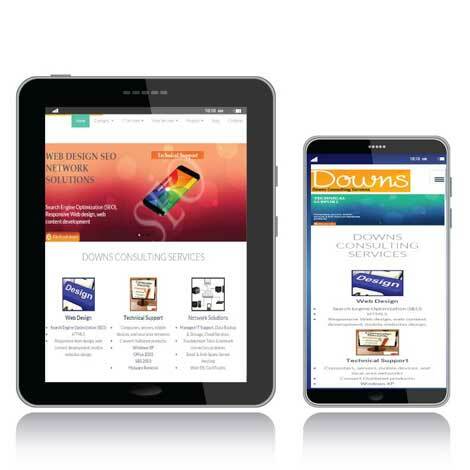 There are differences in the operating systems like redirects but for the most part our website could go on either. Linux servers are generally cheaper so most of us will end up with a Linux host. In any case, our website (aka files) will physically reside on the host we choose. Typically the website files are uploaded to the host via FTP. Uploading files is the reverse of downloading. Just consider all the software, songs, and pictures that we routinely download. In fact, we download files when we browse to a website which is why the first visit usually takes longer to see the website. Mostly you don’t interact with a host other than uploading your files so it makes little difference if it’s Linux or not. One peculiarity is that file names are case sensitive so Test.html and test.html are two separate pages. On a Windows server this would be the same file. It’s a good practice to use lowercase on all your file names. OK, so we create our website files and put them on the host machine. Think copying your Word documents to another PC and it’s basically the same thing. Think of the registrar as a directory service that tells the rest of the world where you stashed your files. We do this by providing the registrar with nameservers that know where we keep our files. A nameserver is just another computer that keeps track of domain names. The host provides us with the nameservers. If by chance, we host with the registrar then the default nameservers work fine. 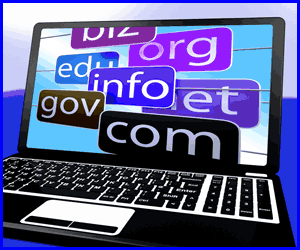 You pay the registrar for the right to control a website (aka domain) like msn.com. Once we own the domain, we control all subdomains, email addresses, etc. It’s up to our host as to how many of those items are available to us but no one else can use our domain. 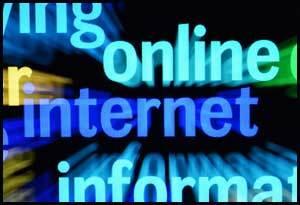 Your browser looks up the location of websites by translating the domain (e.g., msn.com) to their IP (Internet Protocol) address. Today msn.com translates to 65.55.206.228 so that’s not something most of us could remember and it could change. In our example of msn.com the name servers are as follows. Notice that there are several since we want people to find our site even is a specific nameserver is not working. For the most part we don’t deal with the registrar other than paying the annual dues. Once the registrar has our nameservers, it’s not necessary to revisit. 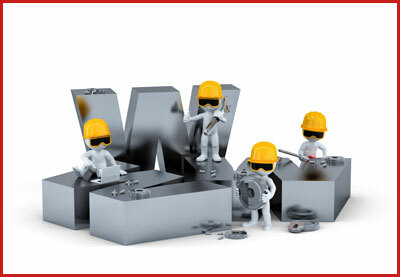 If we decide to move our website the new host will provide us with the replacement nameservers.